Two of the world's largest automakers have struck deals with a high-profile Silicon Valley startup to develop autonomous vehicles. The Volkswagen Group (VLKAY) and Hyundai (HYMTF) announced on Thursday partnerships with Aurora Innovation, a manufacturer of self-driving car technology. The efforts buck the trend of automakers being cautious to work with Silicon Valley companies. Volkswagen and Hyundai have turned to Aurora to accelerate how fast the technology appears on roads. Hyundai said it will use the Aurora technology in a fuel cell SUV, which it believes is best suited for autonomous driving, given the vehicle's driving range. 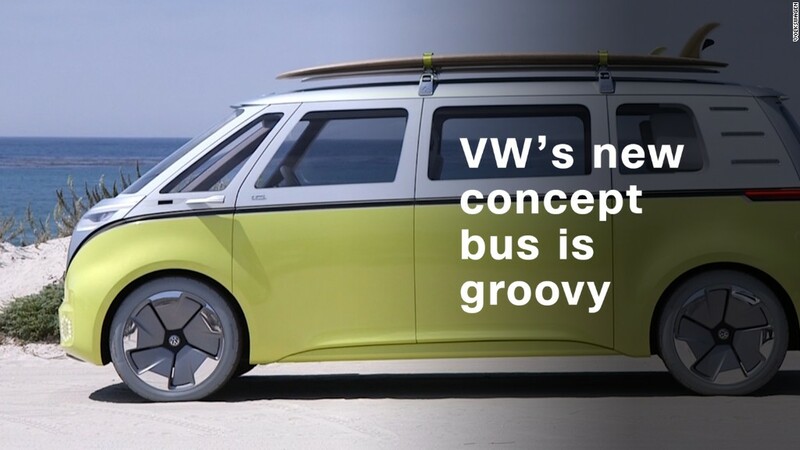 Volkswagen plans to use Aurora's self-driving technology in a variety of vehicles, such as shuttles, vans, pods and trucks. It also anticipates operating a ride-sharing service in cities. Both Volkswagen and Hyundai expect their self-driving vehicles to launch in 2021. Founded in late 2016, Aurora has attracted the attention of the auto industry. It builds the complicated systems required to control self-driving cars, which must understand their surroundings and make smart decisions. Its co-founders are some of the biggest names in the industry, having led self-driving efforts at Google (GOOGL) and Tesla (TSLA). "Our mission is to get this technology deployed as quickly, as safely and as broadly as possible," CEO Chris Urmson told CNN Tech. One big question in the self-driving car world is how to split profits between the old guard — traditional automakers — and new entrants, such as Aurora. While exact details haven't been hammered out, all parties said they're confident they can make a fair split. "We're approaching the problem from an abundance mindset," Aurora chief product officer Sterling Anderson told CNN Tech. "If we can work together to make this difference, all involved will prosper. This will be only a net positive for the world, and a net positive for Aurora and our partners." An Intel study released in 2017 predicted the industry will be worth $7 trillion by 2050. Each year, 1.25 million people are killed in motor vehicle crashes globally. These deaths are overwhelmingly caused by human error. Removing human drivers could bring huge safety benefits. 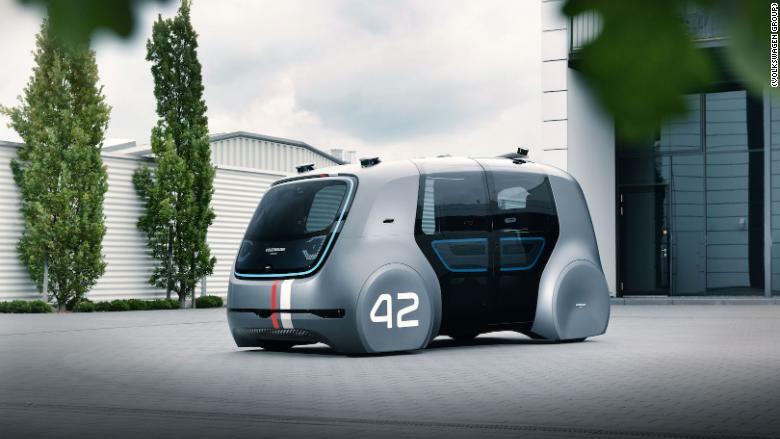 While Volkswagen and Hyundai are competitors, the automakers said Aurora's move to work with multiple companies will boost its technology and ultimately, speed the arrival of safe autonomous vehicles. "Solving [the challenges associated with] self-driving technology is going to bring many benefits to society -- not just for convenience, but safety," said Jang Woong-jun, who leads autonomy efforts at Hyundai. "I don't think there's one company that can develop everything on their own."